By this useful article I guide you that how to solve Firefox Crash Technical Difficulties in Linux Mint 18, Ubuntu 16.04 and other latest Linux Distros. Firefox is default Linux Browser and it is very safe and popular Browser on Linux Basis systems. 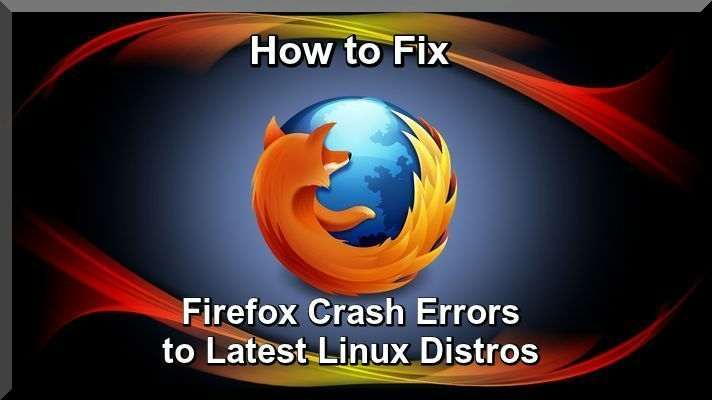 Sometime Firefox crashed time to time and creating more difficulties, why you install again Linux version, but stop it and read this article to solve the problem, you have already read lot of tutorials but this is very easy to solution. Now I describe step step suggestions and tips, in my experience I have solved the problems and technical difficulties to use following steps. You can solve also trouble in Chromium and Google Chrome. Uninstall Adobe Flash Player Plugins and res-install it again because Flash Plugins crashed during the installation and solve this problem, go to Software manager or use following command in terminal. Shockwave Players creating problems time to time in Firefox because Adobe Flash and Shockwave are different software and you will find 02 files open Firefox Browser go to (Address bar) and type (about:Plugins) now check and make sure that both files are enabled. Now use the following command in terminal and solve the problem of Shockwave Player. After that in the end of the file include following lines and save the file. application/x-director: dir,dcr,dxr,cst,cct,cxt,w3d,fgd,swa: Macromedia Director file swallow(firefox.exe) fill stream: wine "C:\\Program Files\\Mozilla Firefox\\firefox.exe" -chrome "$file"
Now once again open terminal and use the following command. Now run the Firefox and check of Shockwave player and the matter will be solved. 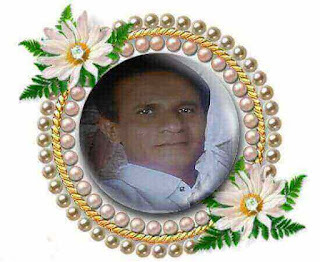 Go to Daily Motion. Youtube, or Google and open any Video File and use right click and go to settings and remove (Check Mark) from (Enable Hardware Acceleration) see the picture has given below. After that play You Tube Video that the result will be find better. One thing note that in any Ubuntu version or Linux Mint Firefox automatically updated wait 02 or 03 days the matter will be solved soon. 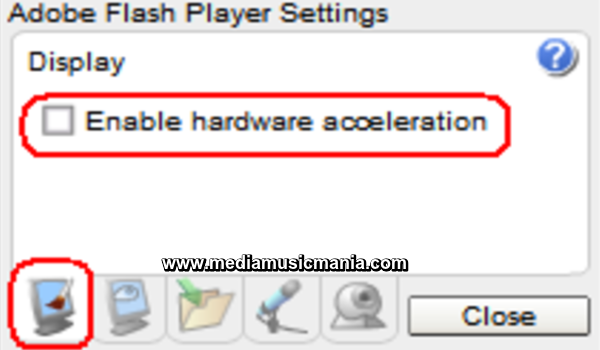 Go to Firefox Option and then click on (Preference) and then choose (General) Tab and remove (Tick Mark) from (Use Hardware Acceleration when available) see the picture has given below for more guidance. 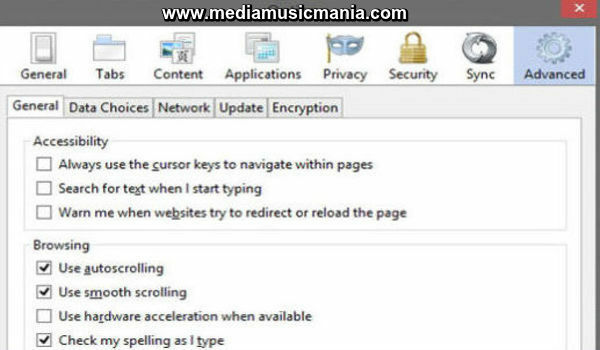 I hope this article is very useful like other Linux tutorials and this article is very useful for those who are using Firefox Browser.